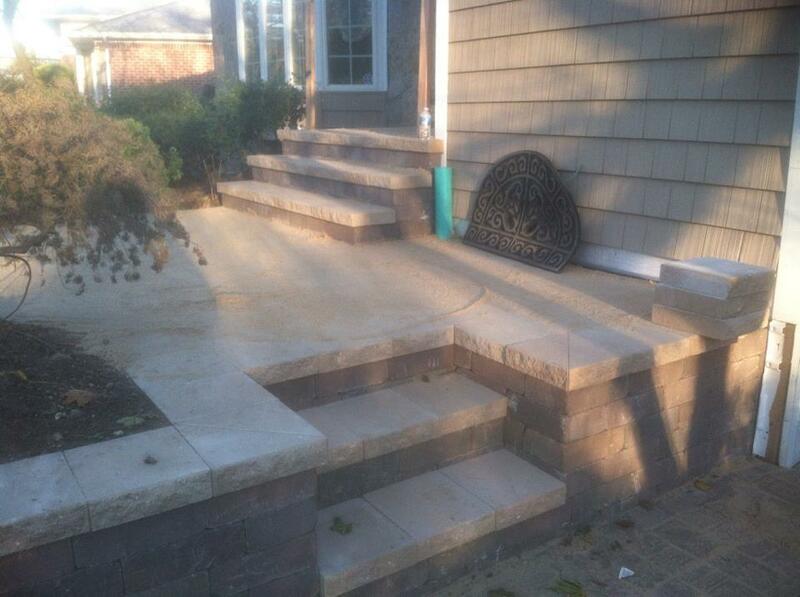 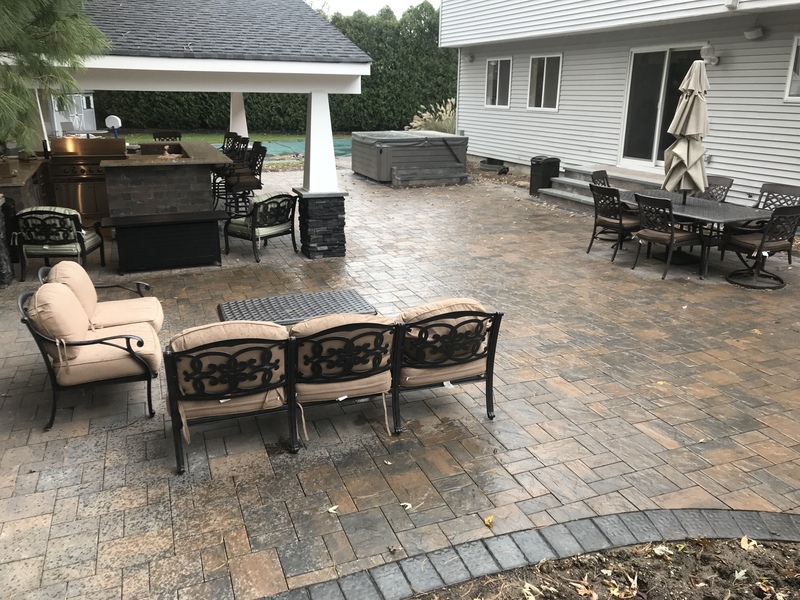 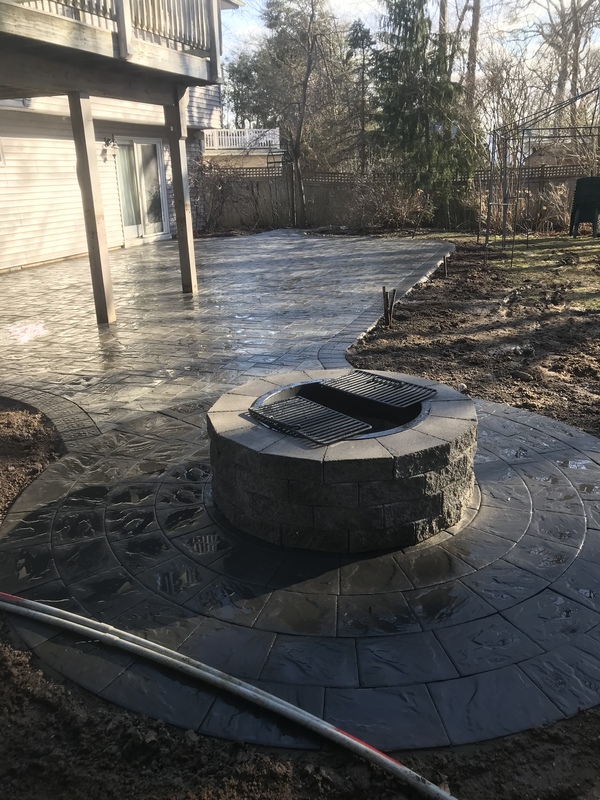 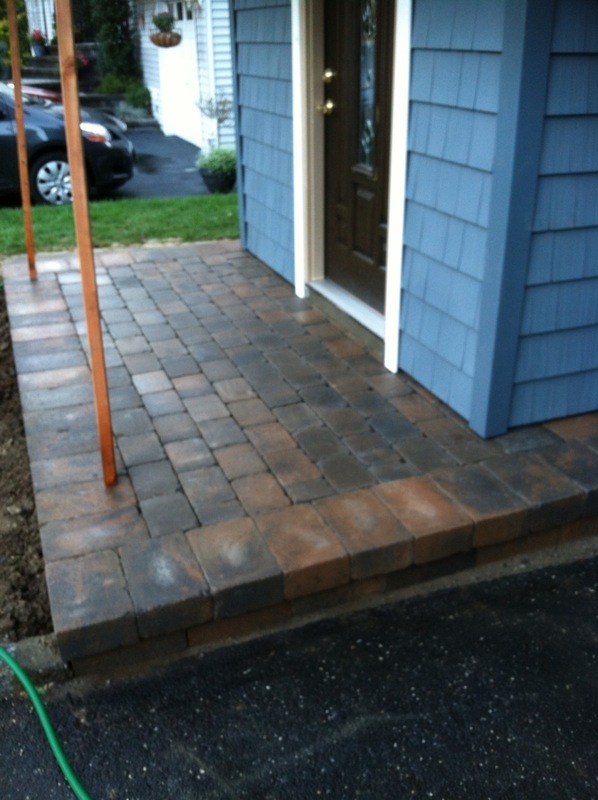 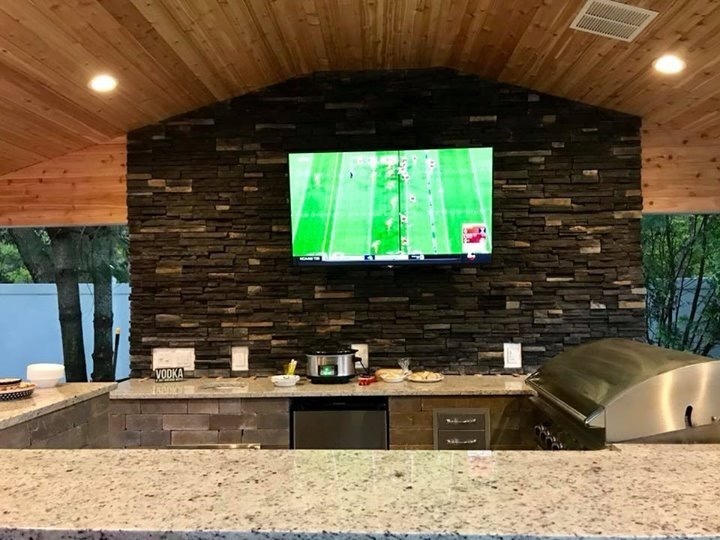 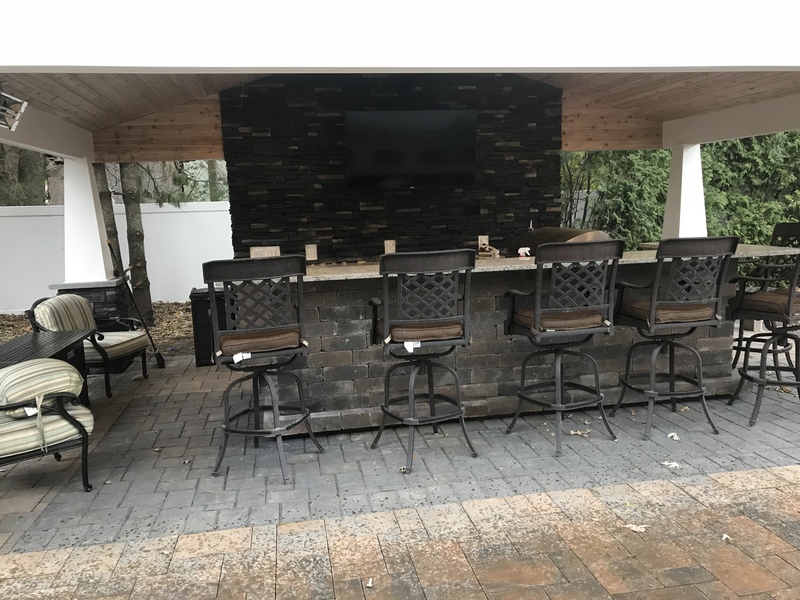 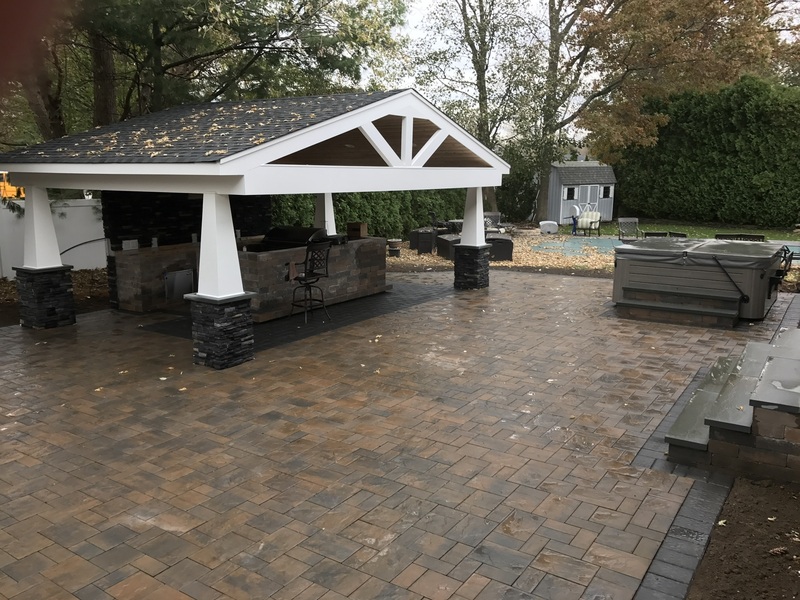 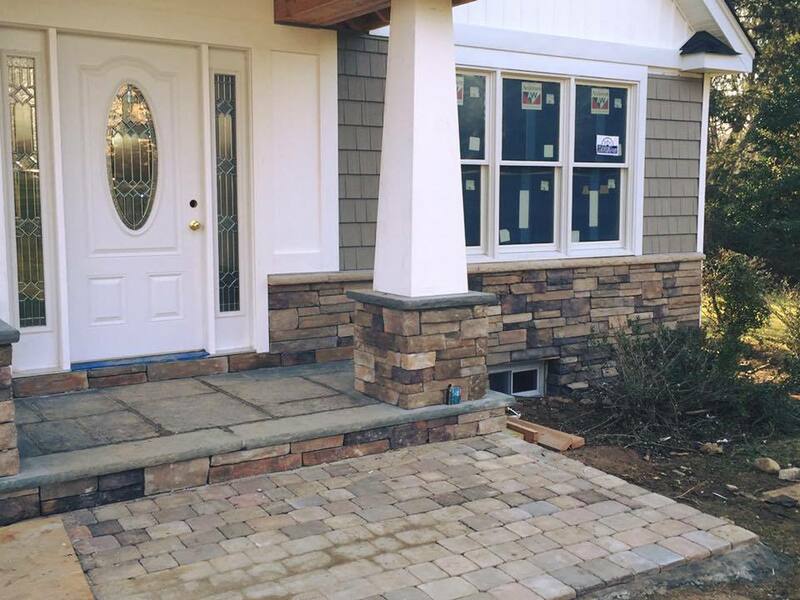 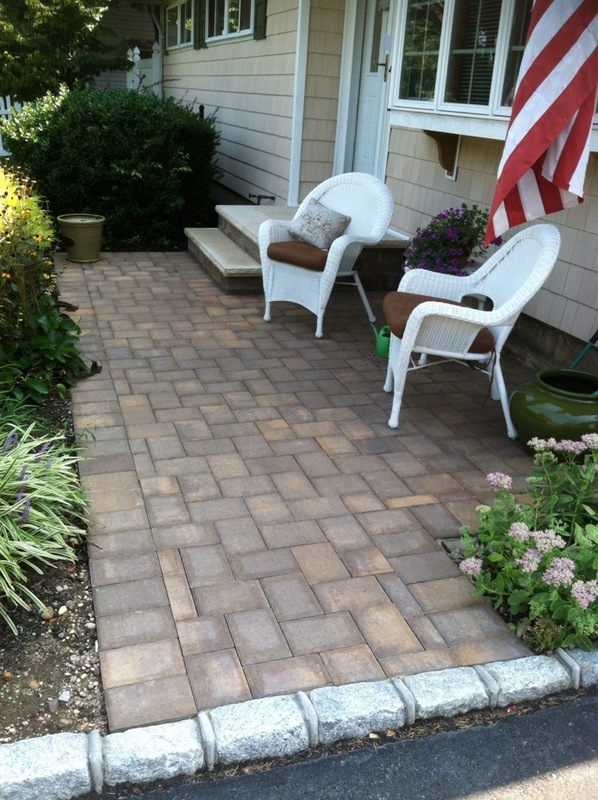 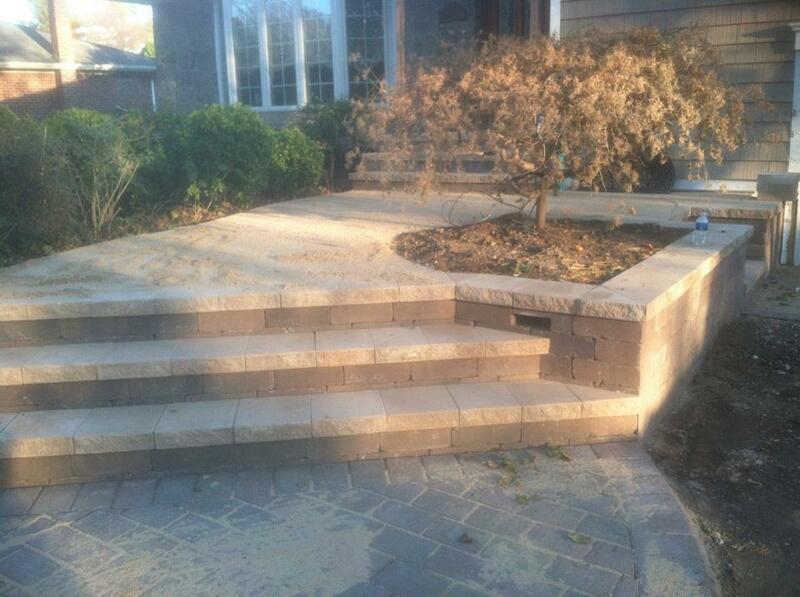 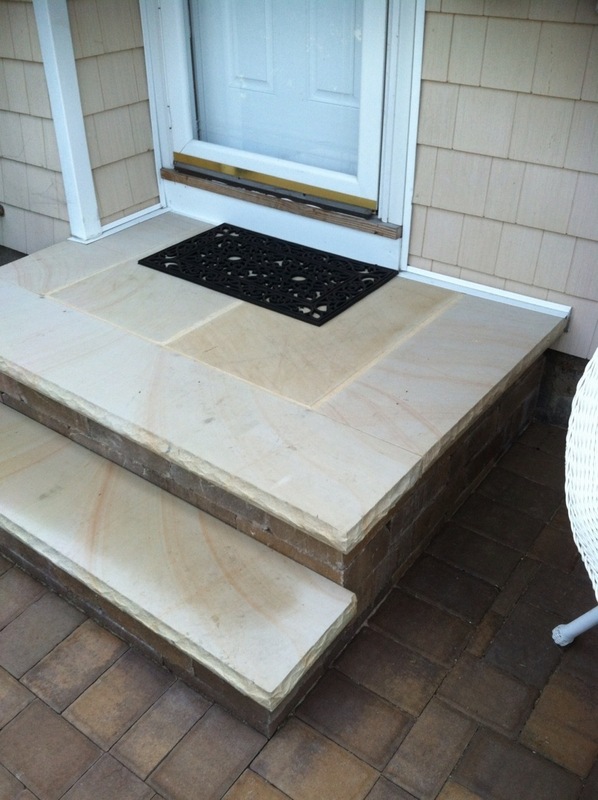 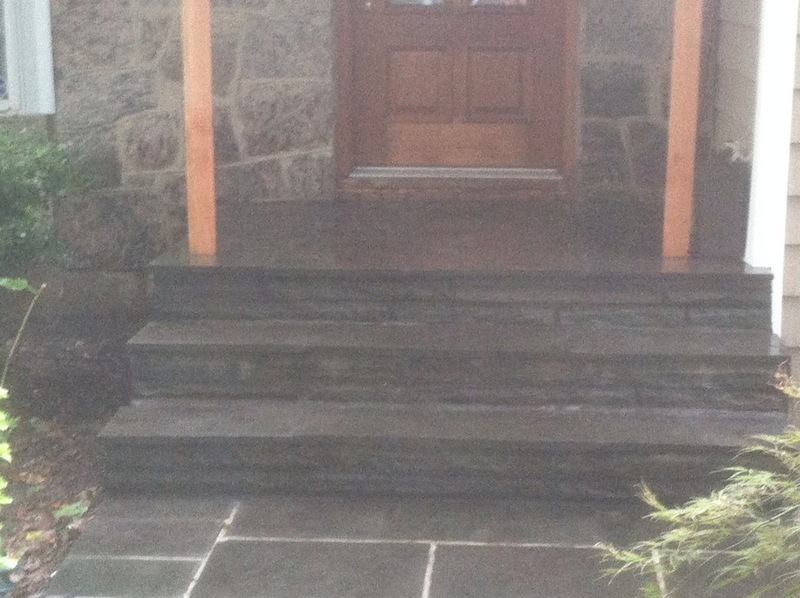 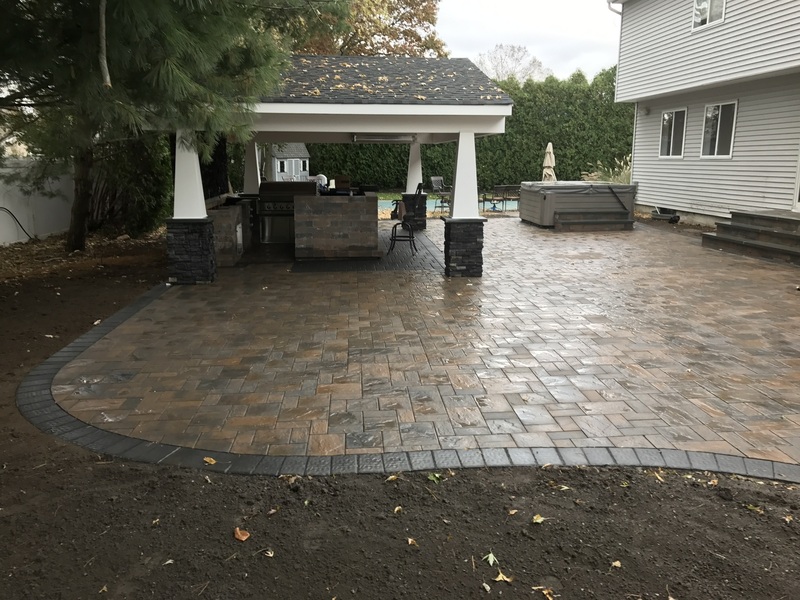 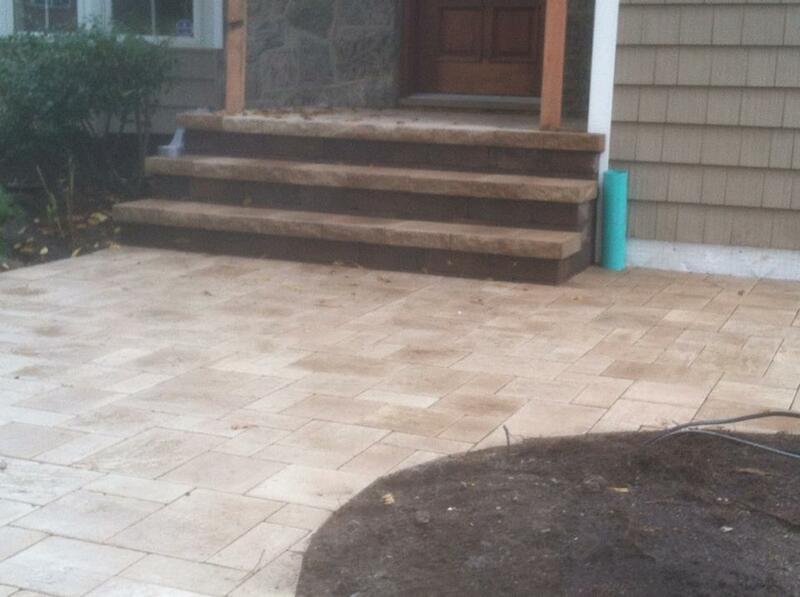 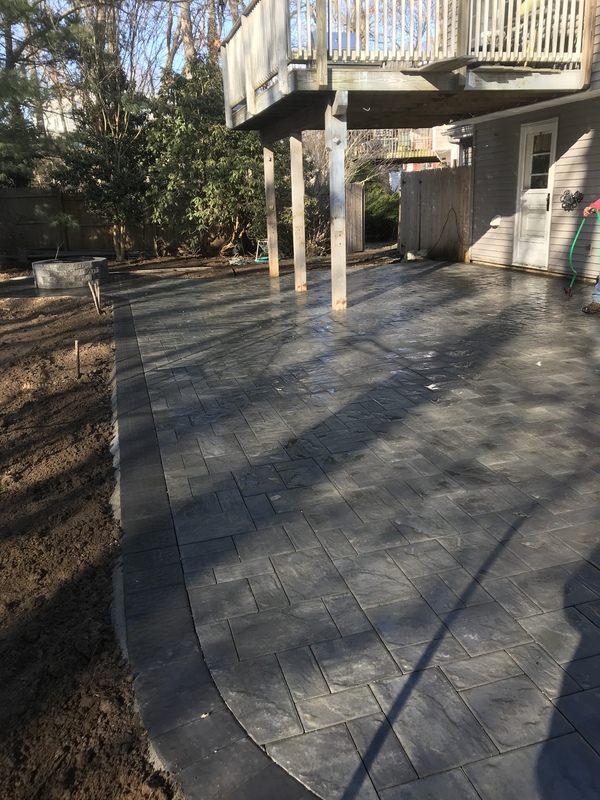 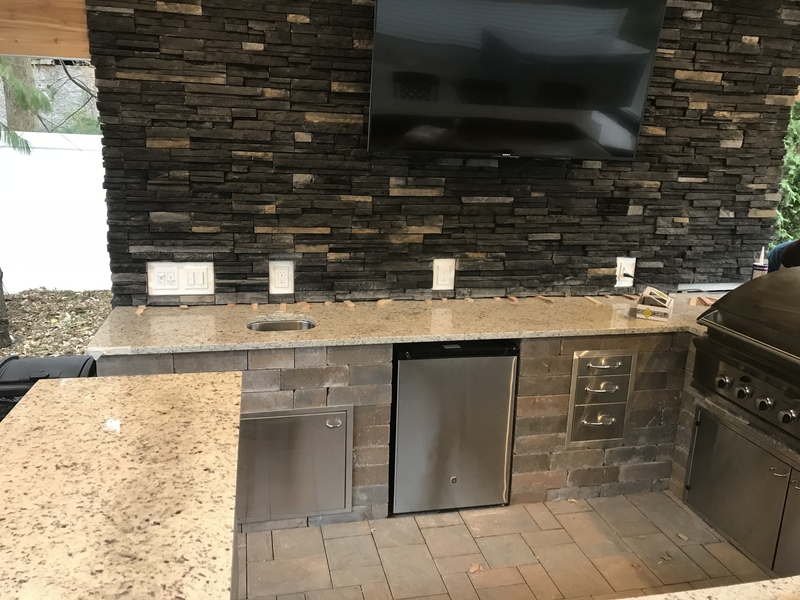 Whether its a decorative stone retaining wall, an outdoor kitchen, a blue stone patio, a cobblestone driveway, or new outdoor steps, Crocco Landscaping offers a full spectrum of masonry services as both primary and complementary elements to your landscape design. 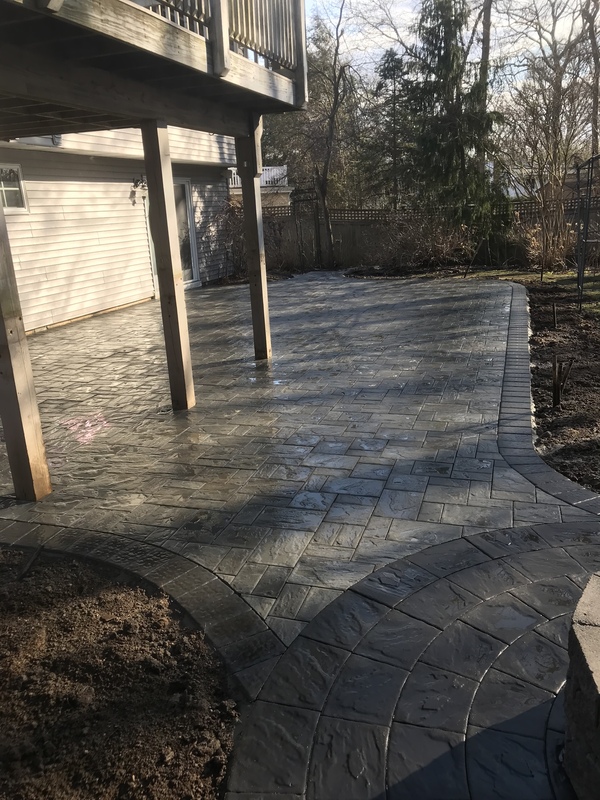 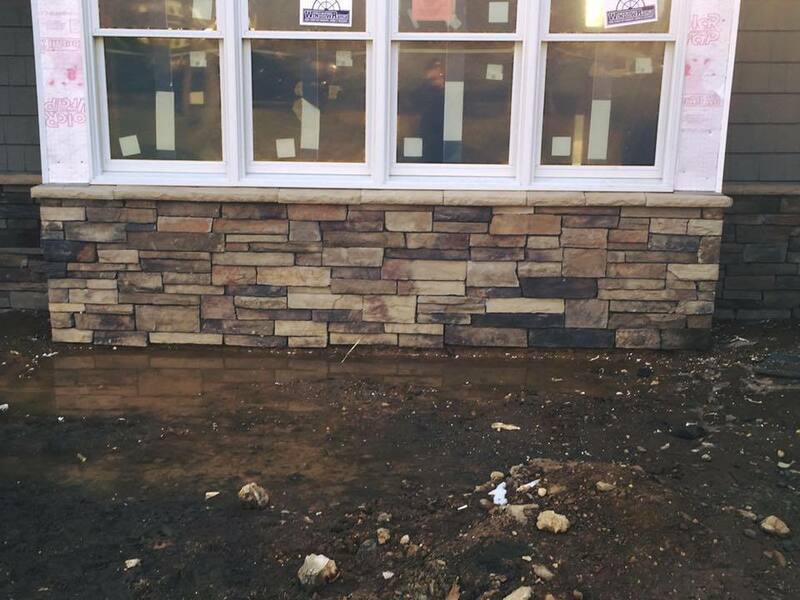 Our masonry services also include full-service concrete and paving for both commercial and residential properties, along with the construction of retaining walls. 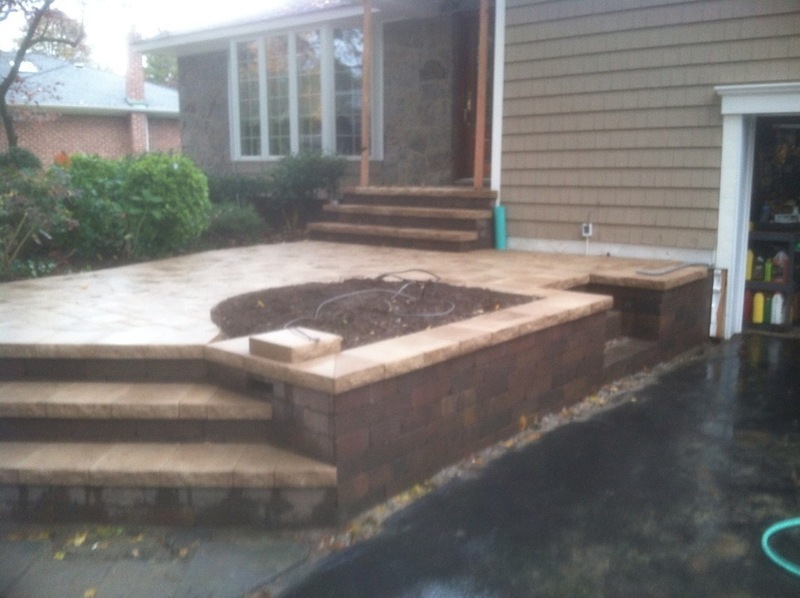 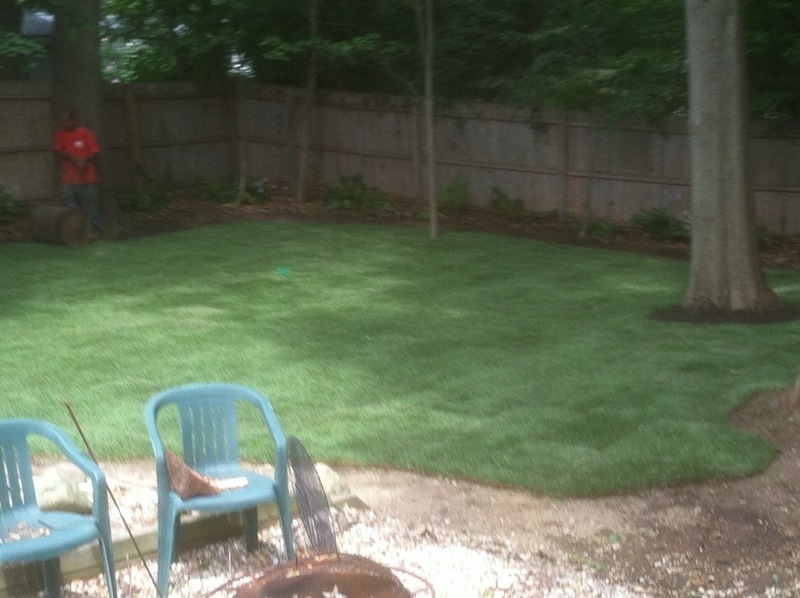 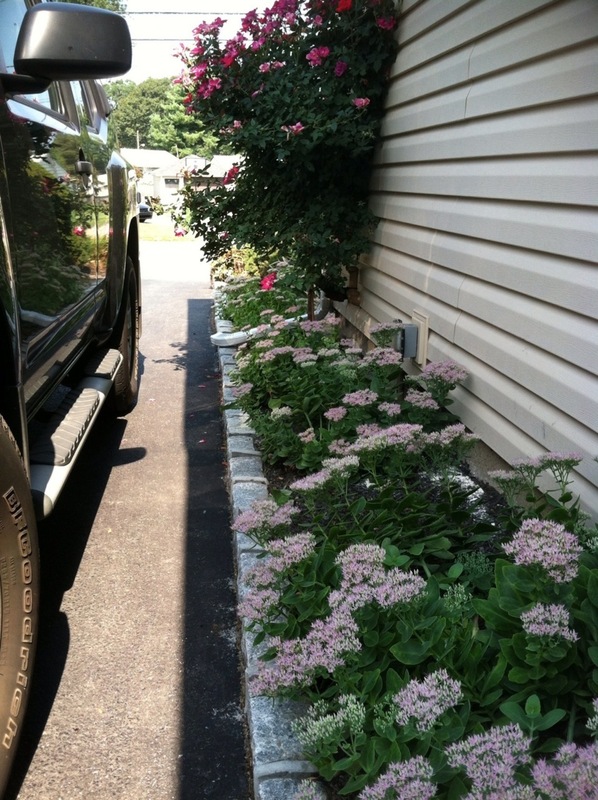 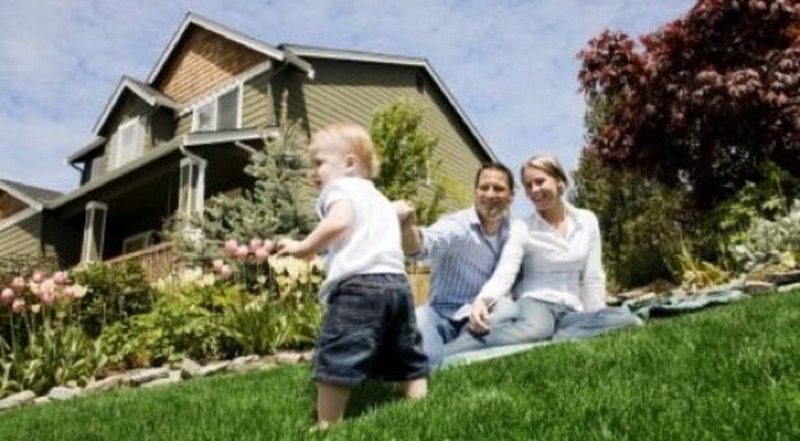 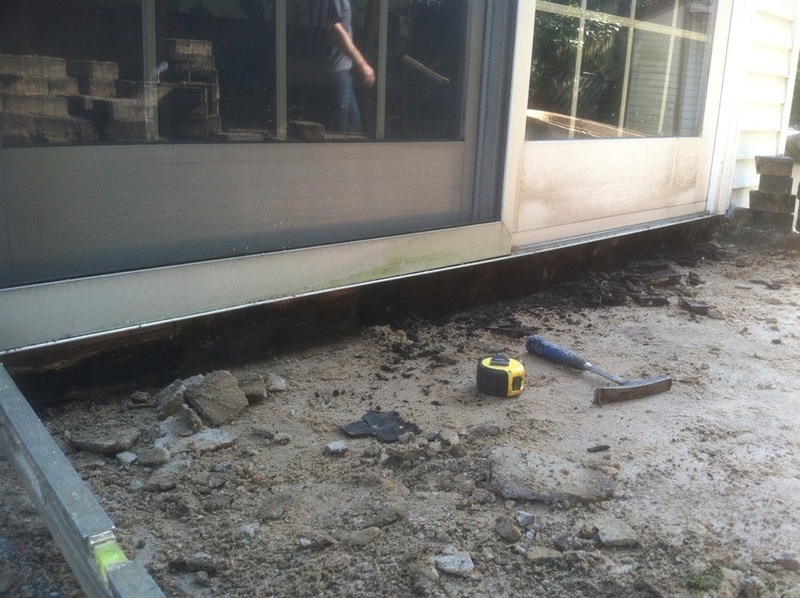 Contact us for a free consultation, or for an estimate on any of your outdoor needs.